It’s the early 1960s, London, you’re a graphic designer working on the design of a newspaper ad. To set the type, you have to ring the typesetter, read out your copy, choose a typeface and leave the rest to the typesetter and his hot metal machine. 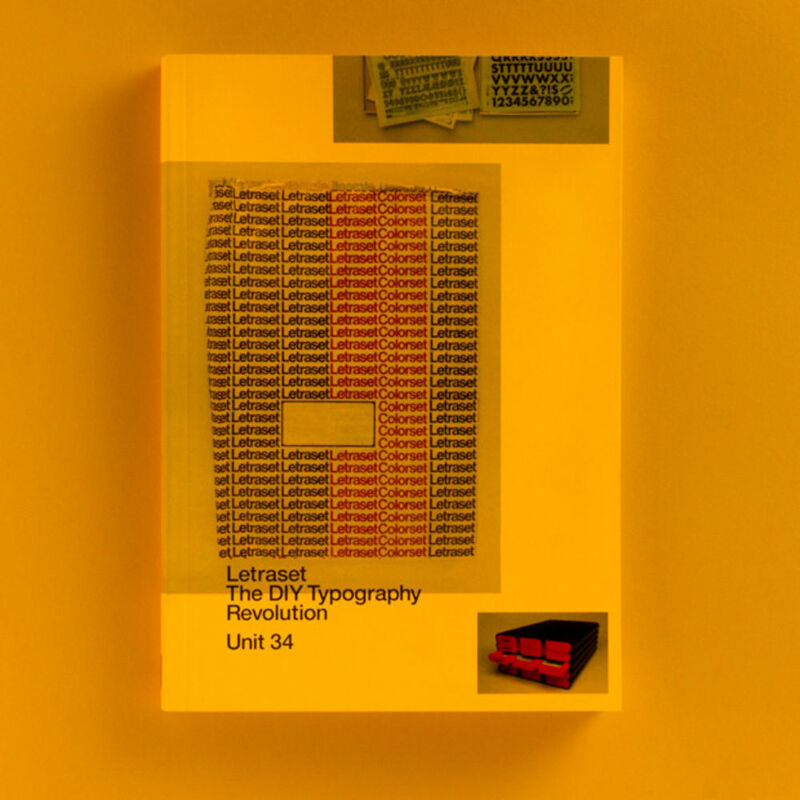 Then, along comes Letraset – a revolution that frees up the use of type for you and everybody else. Suddenly you can set type yourself, simply by purchasing the sheets of run-down letters, and applying them to the artwork yourself. And it wasn’t just graphic designers who could take lettering into their own hands. If you were making a church pamphlet or a school newsletter, the design process became accessible, thanks to Letraset. You could affordably buy sheets in your local art shop, whereas hot metal typesetting - and later phototypsetting - were the preserve of the professional. Fast forward to today, and Letraset is a fascinating part of graphic design history - one that is viewed with nostalgia but also as having brought about creative leaps, such as the Punk movement’s adoption of Letraset in its DIY aesthetic album sleeves and fanzines. 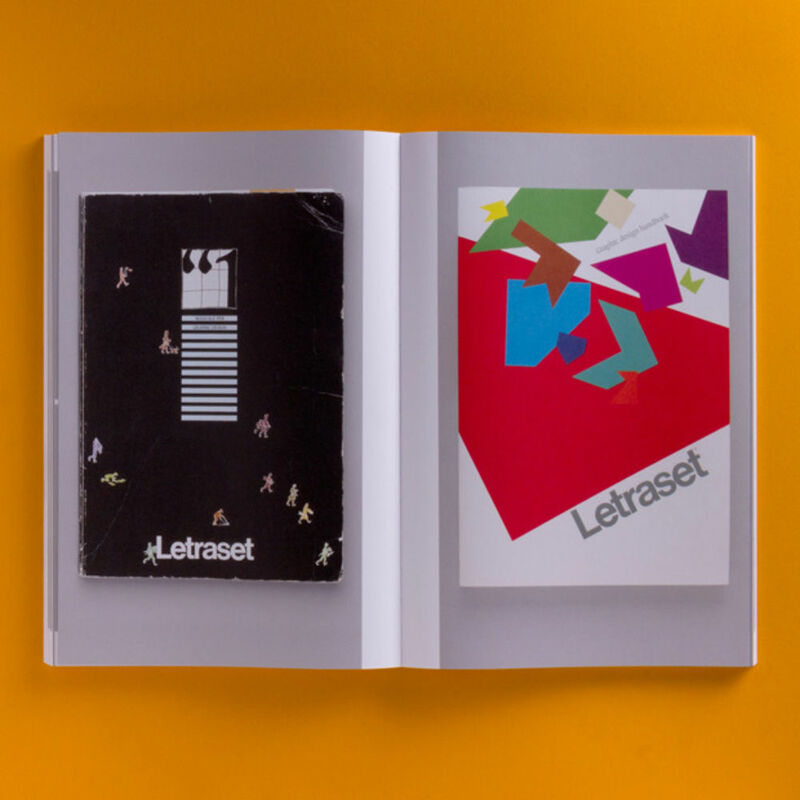 At the core of Letraset’ s currency in visual culture, is its foundation as a system with typographic merit. The fonts adopted by and developed by letterset defined the typographic interests and aesthetic of several generations of designers. The Letraset catalogue launched a thousand nascent design careers. All this history and influence has been brought together between two covers in a comprehensive fashion by publishers Unit Editions. 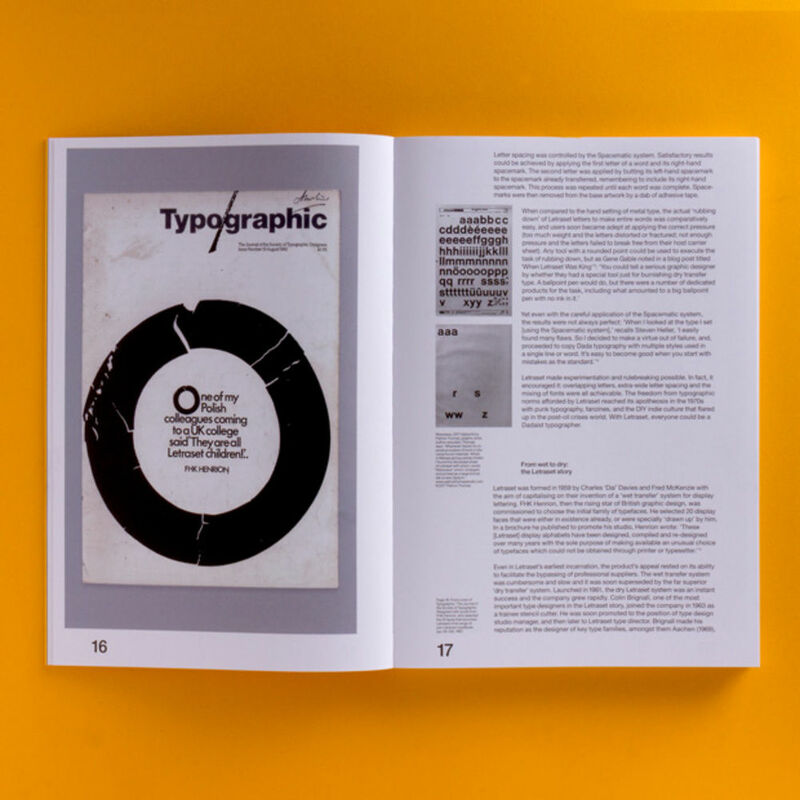 Letraset: The DIY Typographic Revolution comprises over 300 pages of reflection, essays and interviews, by and with designers including Colin Brignall, Dave Farey and Mike Daines, Mr Bingo, Erik Brandt, Aaron Marcus, David Quay, Dan Rhatigan, Freda Sack, Andy Stevens and Jon Wozencroft. 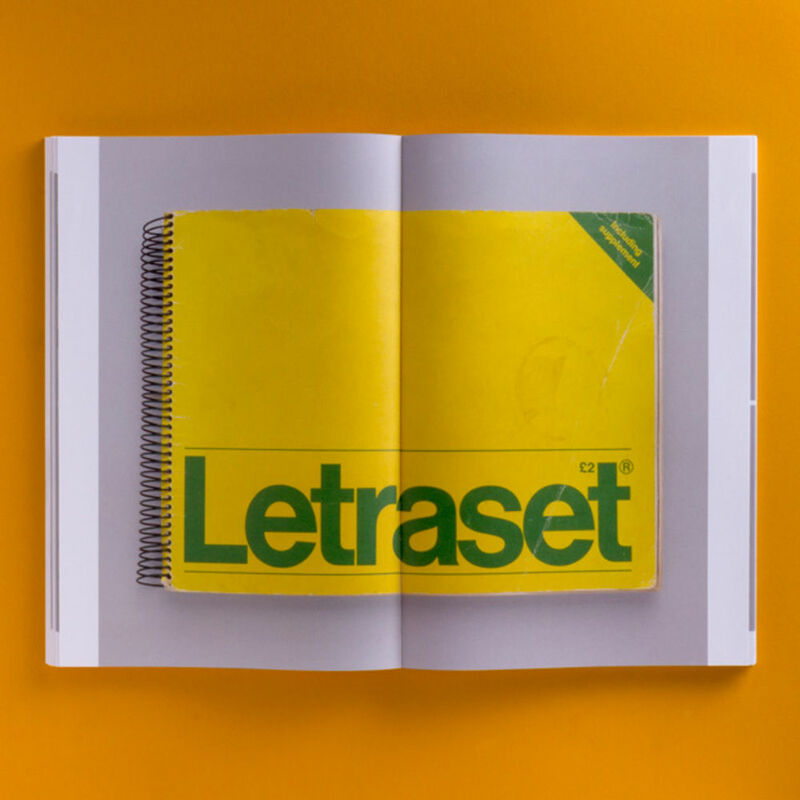 It visually charts the Letraset legacy, from rub-down sheets and catalogues, to Letraset’s application in design from the 1960s to now. The wonderful people of Unit editions have given us a copy of the book to give away to one lucky reader. To be in the running to win, simply email giveaway@grafik.net with your answer to the question below, including ‘LETRASET” in the subject line by midnight Wednesday 7 February. One of the most popular Letraset typefaces was Baby Teeth. Who designed it?